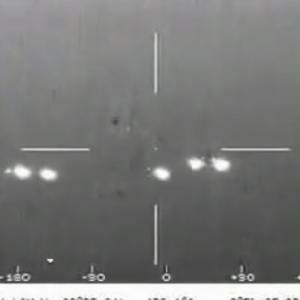 On May 13, 2004 Jaime Maussan released his interview of Mexican Air Force pilots showing an infrared video footage from a military air patrol on March 5, 2004 to search for drug-running planes, that shows at least 11 very hot "spheres" moving irregularly with apparent great speed. 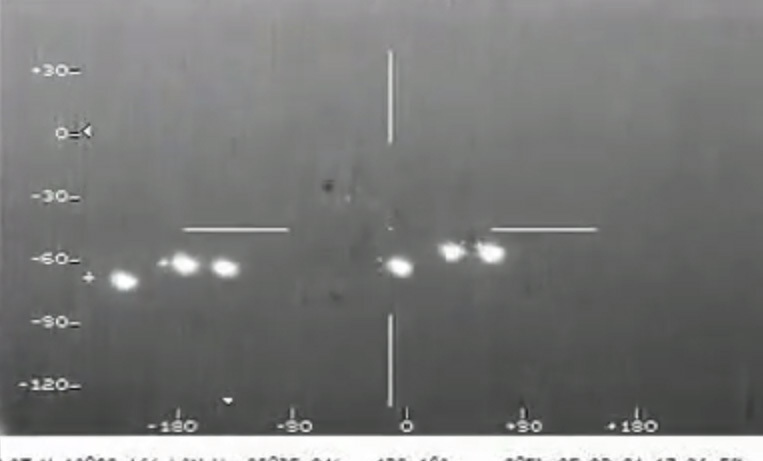 The objects could not be seen with the naked eye, neither the crew on board nor ground personnel confirmed any radar contact with the objects in question. 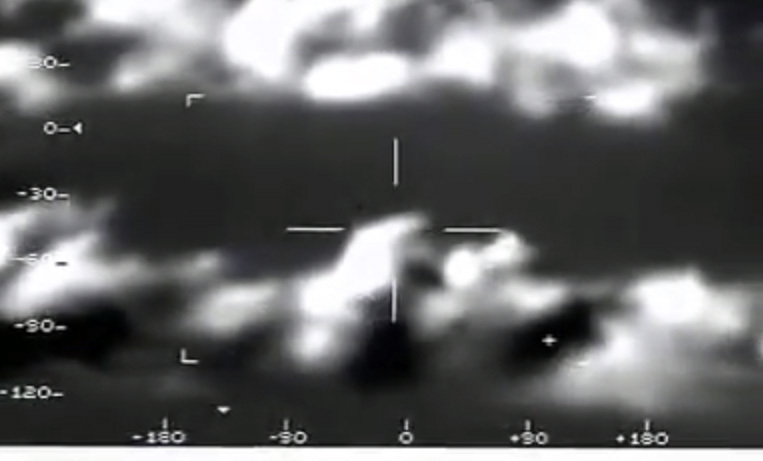 The crew did however pick up an earlier radar contact of an object moving at 60 mph which was later described as a lonely truck on the highway below which has been located to the front of the two engine Merlin C26A aircraft whereas the infrared targets were picked up through a dome mounted IR-system a little later at abt. -130° azimuth relative to the aircraft´s flight direction in its 8 o´clock position.